I don’t know why folks think that more is better. Better than what? Why do you have to focus on the latest and greatest new thing that comes out? From a marketing perspective, I think we’d be better off if we focus on some key initiatives and do them extremely well. We can’t be all things to all people so identify your USP (unique selling position) and focus on a marketing strategy that addresses your points of differentiation. Once that’s in place, identify 2-3 key initiatives that you can focus on to show your thought leadership in your area of expertise. 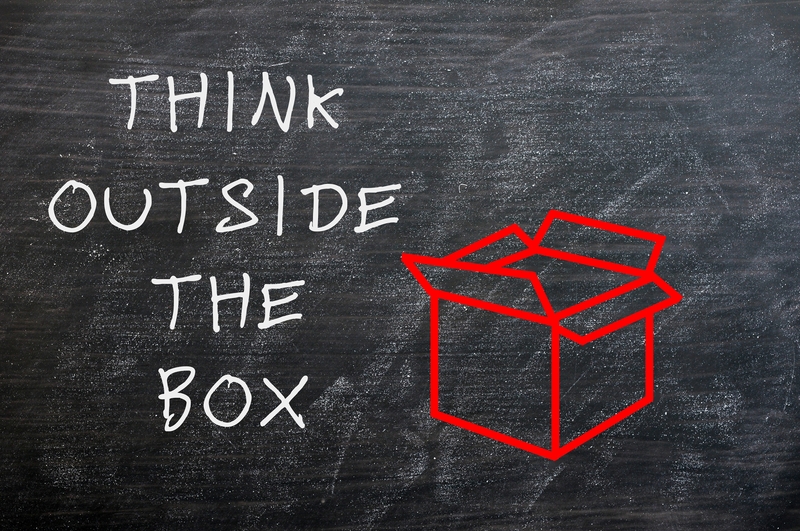 Think outside the box when identifying ways to promote your USP. Identify where your business is coming from. Is it from presentations or referrals? If so, you need to nurture them. Do blogs or e-blasts perform better for getting your message out? Then make sure your content is strong and spot on. By limiting the number of tactics, you can spend more time doing less but doing it better. Not only can you focus on good content, but you can also measure your ROI. What are your top 2-3 ways of promoting yourself?